Prospect is ID_Land’s second project in the inner north of Melbourne with the first being the national awarding winning ‘The Barkly’. 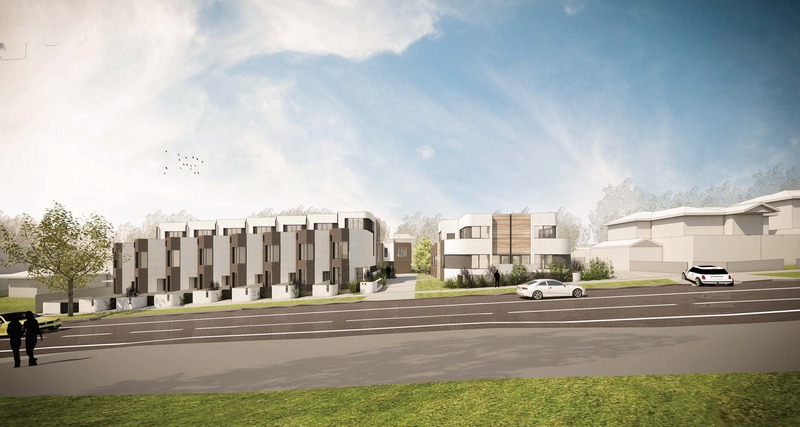 Located only 10km north of Melbourne’s CBD, Prospect is a boutique development project that will deliver 21 townhouses designed by architect ROTHELOWMAN. Please visit the project website for further information.